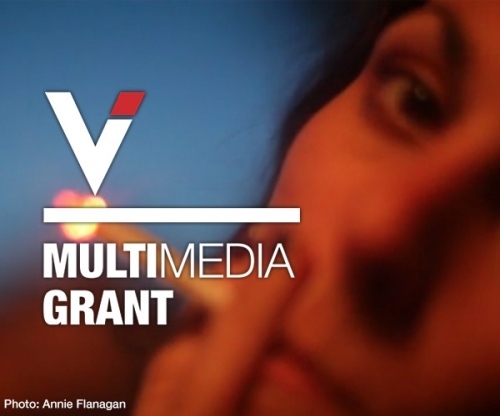 Visura is delighted to announce the panel of distinguished judges for this year's Visura Multimedia Grant to recognize and provide support to Visura media producers and documentarians. 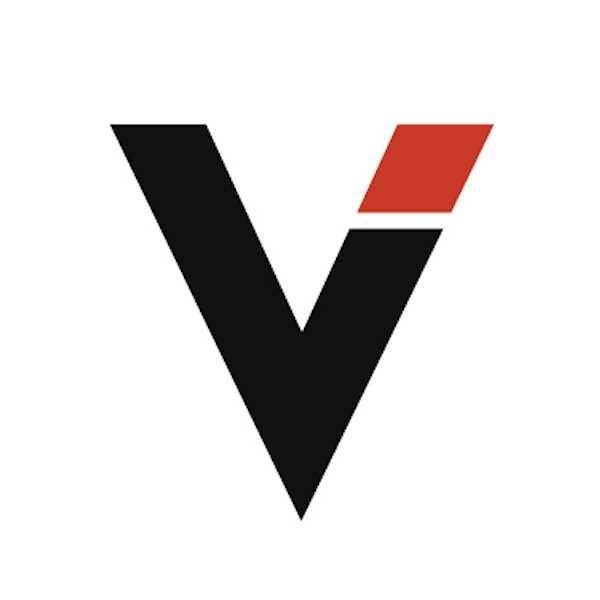 Visura awards one member with a $5000 cash prize. Emmy-winning writer and producer Louis Foglia, the Associate Creative Director, Long Form Content and Shoot Production at HBO Noah Lerner, Multimedia Editor at Greenpeace International Hong Kong Sudhanshu Malhotra, Director of Photography at The New Yorker Joanna Milter, Founder and co-President at Wise Entertainment Katie Elmore Mota, and Deputy Director of Photography, Digital at National Geographic Patrick Witty. Learn more, here. The Visura Team: Scott Thode James B Wellford Graham Letorney Geoffrey Robertson Anna Colavito and yours truly.